A holiday home- that is how one would describe the Serenity Villa. 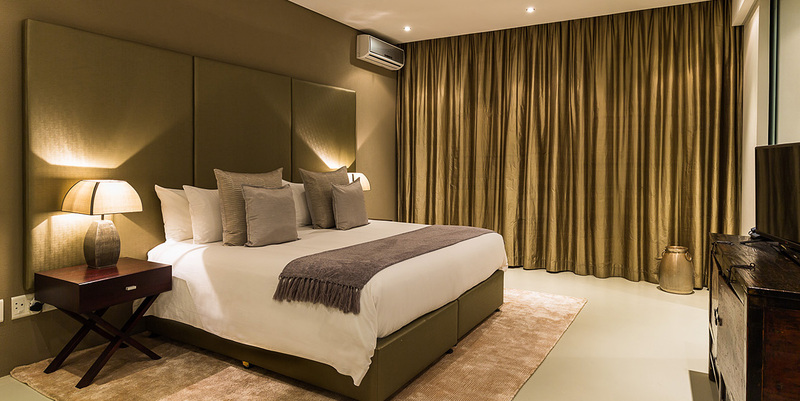 The exclusive residence is the ideal vacation getaway in Camps Bay. 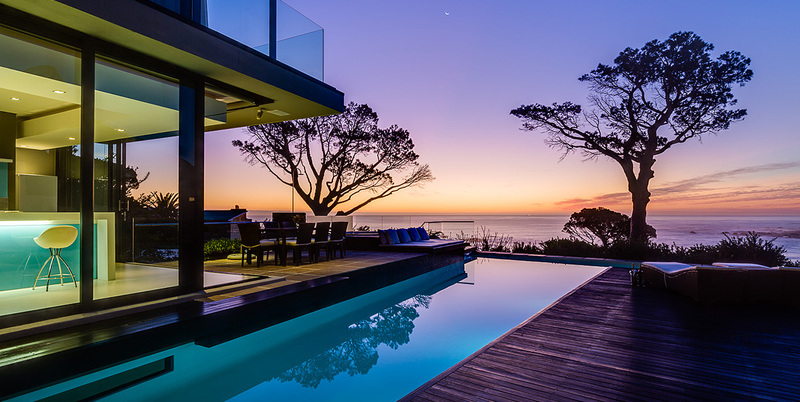 It is a luxury villa that perfectly illustrates coastal living in Cape Town as well as tends to the cosmopolitan lifestyle. 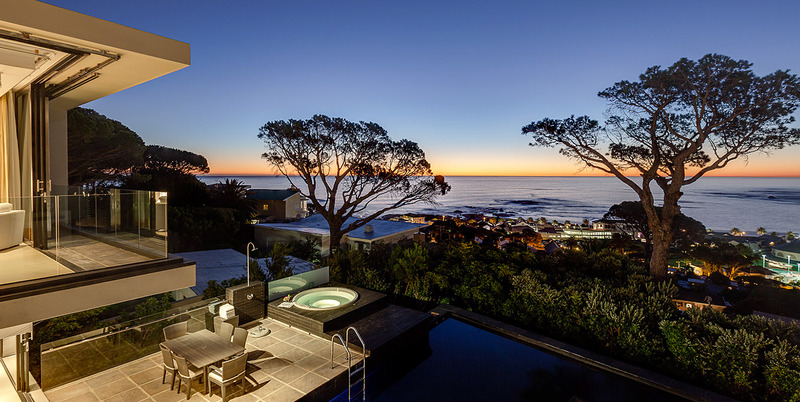 A home with sophisticated features and phenomenal views, it is without a doubt a stunning suburban retreat facing the Atlantic Seaboard. 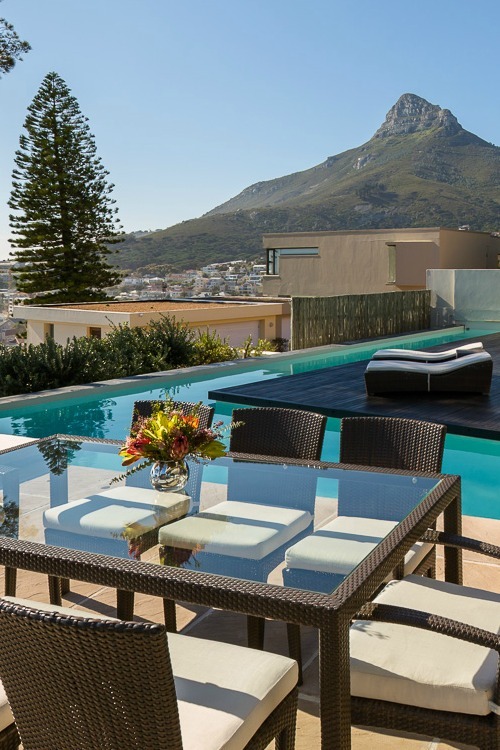 The Serenity Villa is set in an impressive location where you can set eyes on the towering mountain ranges Cape Town is famous for. 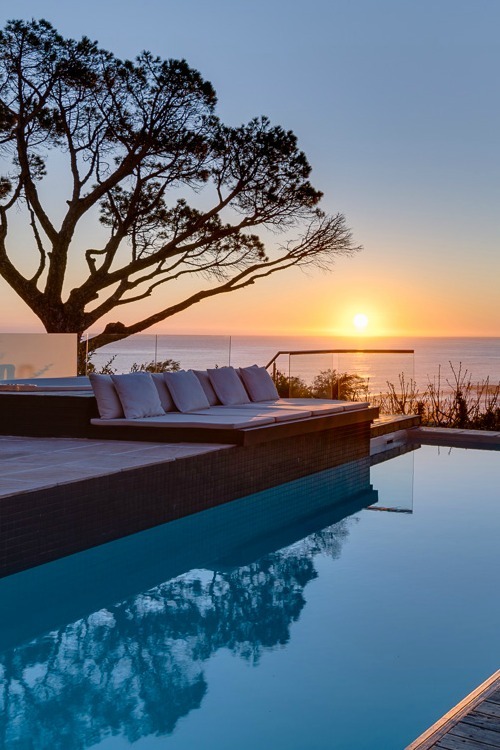 Situated in an area with virgin fynbos, the contemporary seaside sanctuary also boasts of spectacular vistas of the horizon and the scenic Camps Bay Beach coastline. The Serenity Villa is a traveler’s haven with leisure spaces overlooking the cityscape. 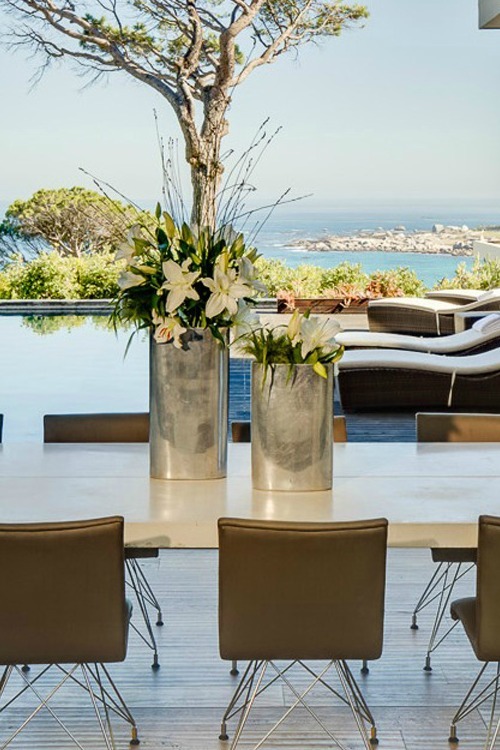 It is a Camps Bay villa where you can’t help but get mesmerized by the surrounding view. The sea, the waters, and the heavens are absolutely eye-catching. And when you actually get there you will actually see how marvelous it really is. You will find yourself refreshed by just looking at the magnificent setting. 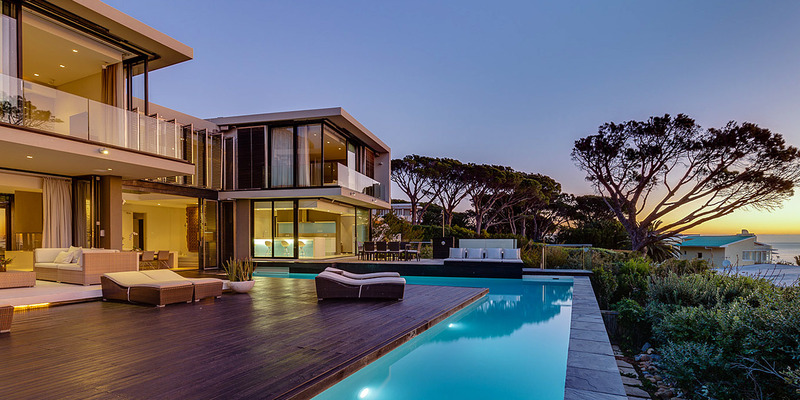 The amazing L-shaped pool at the Camps Bay villa is purposefully designed to complement the modern aesthetic of the house and its natural environment. You’ll see the sun rise and set with a gorgeous display of colors that makes staying at the luxury villa extraordinary. Uninterrupted vistas of the horizon and the coast while relaxing in the pool or at the outdoor lounge area of the splendid Serenity Villa. 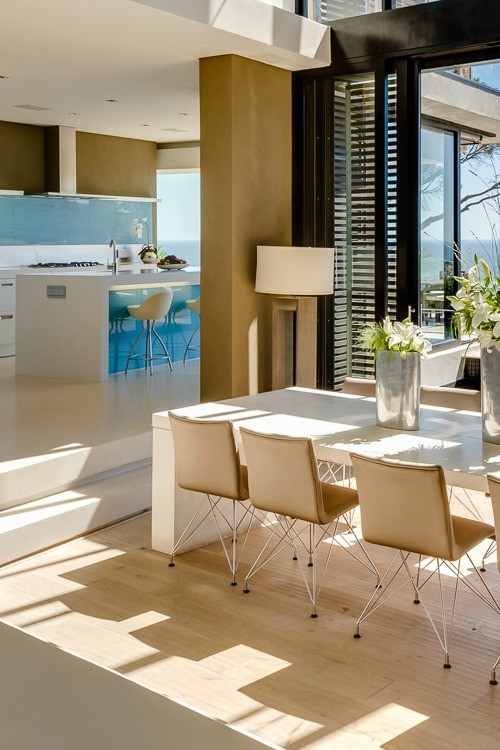 As mentioned earlier the Serenity Villa in Camps Bay is a cosmopolitan holiday home. The indoor and the outdoor living spaces offer outstanding comfort that will surely delight a weary traveler. The furnishings uncluttered with ample room that allows you to move freely, be it inside or outside, from any part of the house. 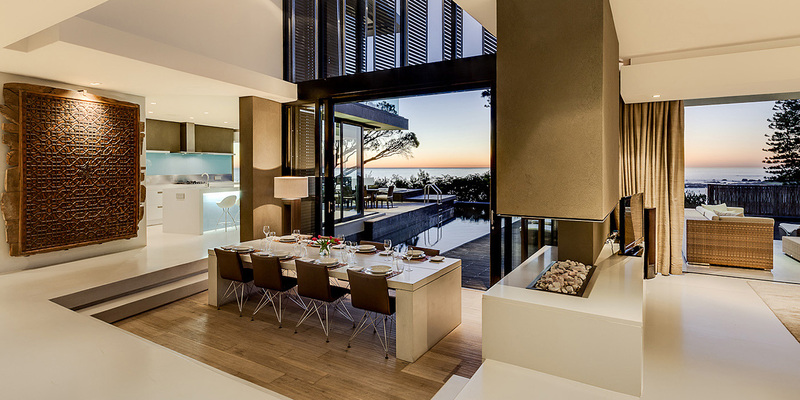 The exquisite luxury villa certainly demonstrates the real meaning of Cape Town living. The beauty of dining indoors at Serenity Villa is that you still witness the splendor of the outside environs. Having meals at the dining area with an open floor plan, it gives you a sense of the outdoors. The custom designed concrete table with suede chairs is positioned facing the pool and the lounge areas. Each is as if an extension of the other. Aesthetically pleasing, merging all the spaces that all are seamlessly connected. 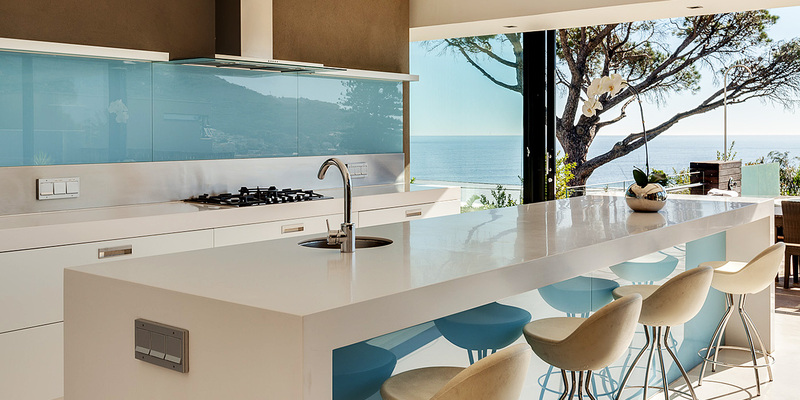 The elegant kitchen at the Serenity Villa has a polished look. One of the remarkable qualities of this indoor living area is its glass doors and partitions. It allows you to see the villa’s exterior. You can set your eyes on the wonderful scenery while cooking for family and friends. They can also see you prepare meals through the transparent dividers. The award winning kitchen home design truly exhibits understated glamour as well as functionality. 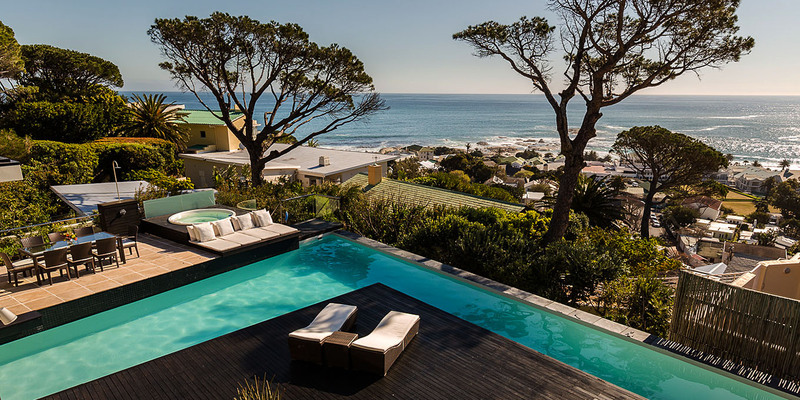 The Serenity Villa at Camps Bay is a traveler’s dream vacation home. You and those you hold dear will have a great time at the exclusive residence. 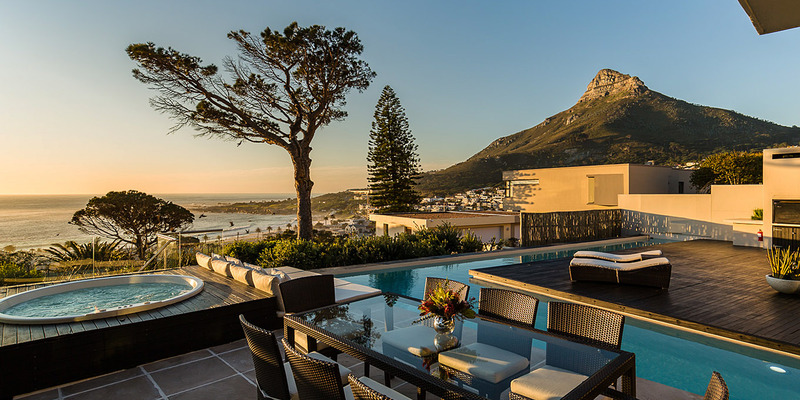 The sight of the Lion’s Head from the deck area will leave you breathless. This also means you can enjoy the Jacuzzi and take a dip in the L-shaped pool. Or catch the sun’s rays at the deck lounge or have a barbecue at the outdoor dining area. The Serenity Villa’s exceptionally lengthy L-shaped swimming pool covers the edge of the deck. 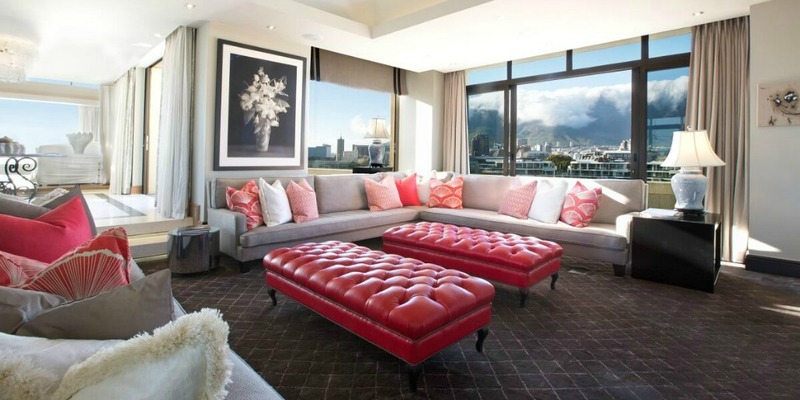 It is indeed one of the qualities that make this villa in Cape Town unlike any other. You also are given the option of dining alfresco on the pool deck if you wish to do so. This part of the property also includes an outdoor shower along with a fynbos garden. All you need in a holiday home at Serenity Villa. 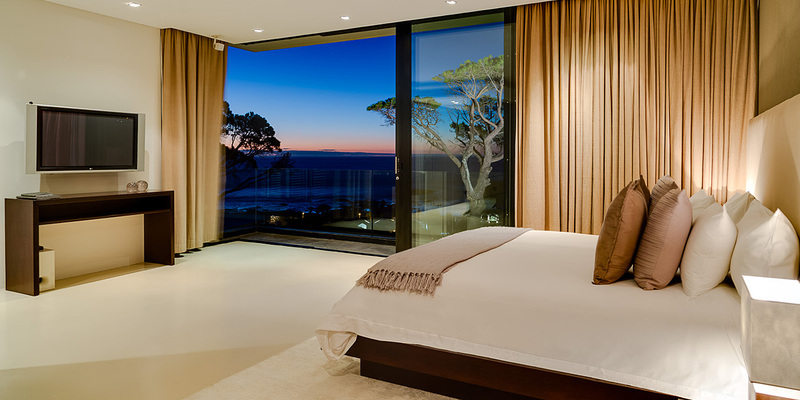 This bedroom at the Serenity Villa has glass doors with a delightful view of the coast. Fact is you will find six spacious bedrooms in the holiday home. The soothing color motif and the snug furnishings invite you to stretch out. 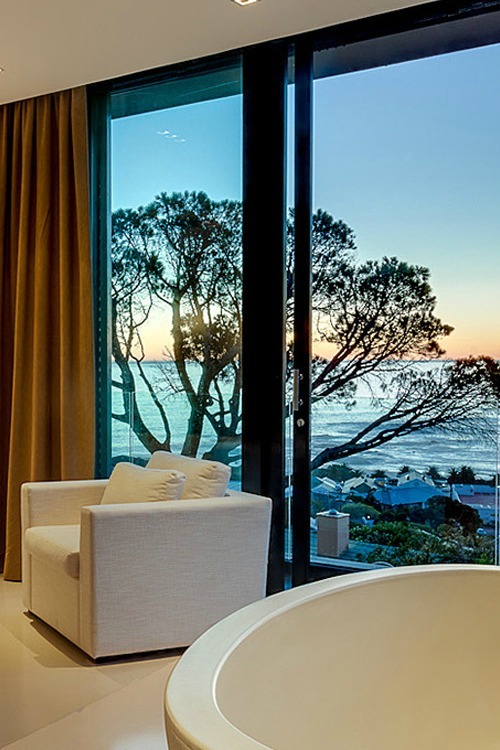 This room with an incredible vista of the Atlantic Ocean is so stunning that you can just hang about at this part of the Camps Bay villa and put your feet up all day. All the bedrooms at the Serenity Villa have Plasma TVs. This room in particular is sea facing and allows you to set eyes on the azure waters even while you snugly remain in bed. 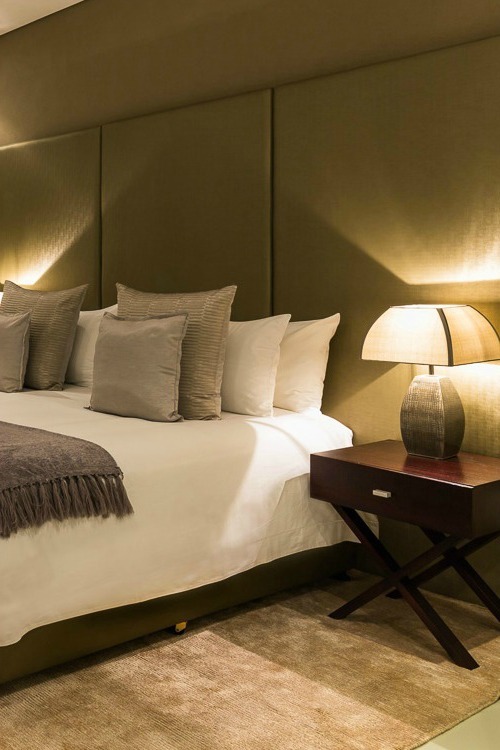 The rooms either include a sizable king size bed or comfy double beds. 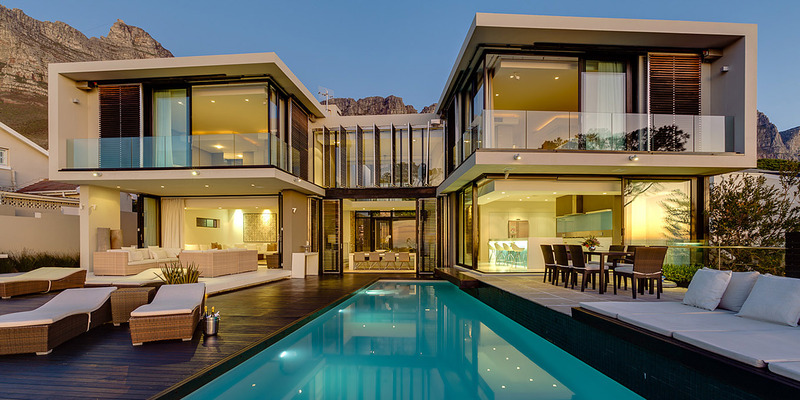 But one thing is certain during you stay at this villa in Cape Town. Whatever room you sleep in you will be able to rest comfortably. The Serenity Villa has a maximum capacity of sleeping up 10 to 12 travelers. You see the six bedrooms are all air conditioned. Some include en suite bathrooms others are with showers. And you are going to love this. There is internet access throughout the luxury villa plus a satellite connection on each of the widescreen TV. Not only that. Cleaning service is also available from Monday to Friday. The spectacular home is a venue for relaxation and entertainment. All the living areas at the Serenity Villa have a ‘Smart Home’ music and iPod system. That a group of friends or members of a family will all take pleasure wherever they set foot, indoors or outdoors. The residence also includes a well-equipped private gym. You can also arrange for the services of a butler, chef, multilingual tour guide and body guards during your stay. 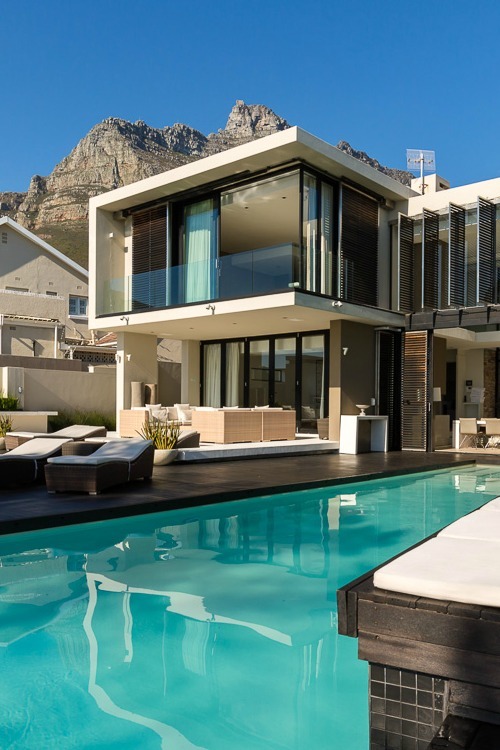 The spectacular residence in Camps Bay is a best value 6 star luxury villa. It has a lovely sun deck that wraps the perimeter of the property. 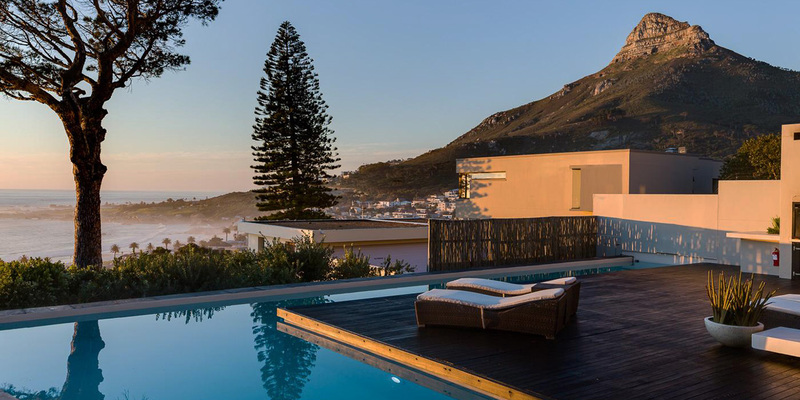 You’ll find this beautiful vacation home irresistible as its location makes the most of Cape Town’s fascinating sights including the Twelve Apostles peaks, Table Mountain along with Camps Bay Beach. 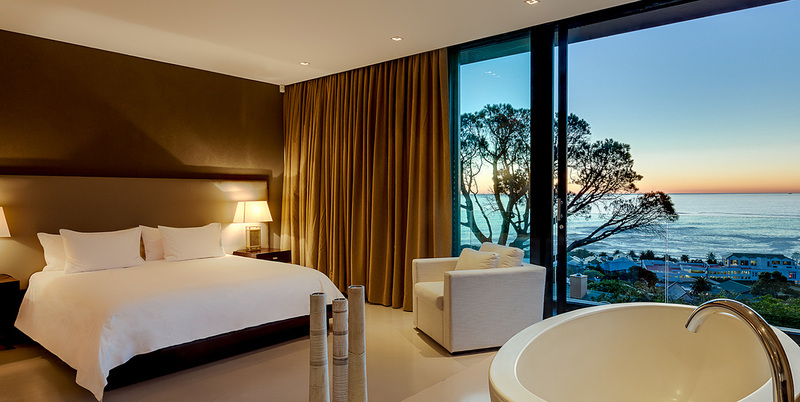 So if you’re visiting Cape Town, South Africa anytime soon opt to stay at the luxurious Serenity Villa.